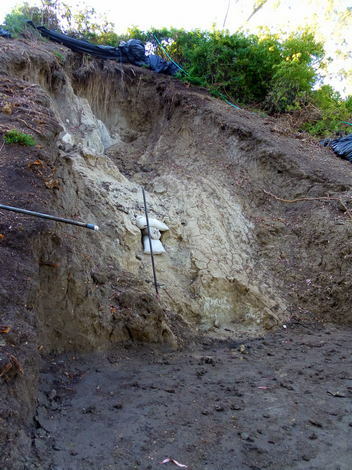 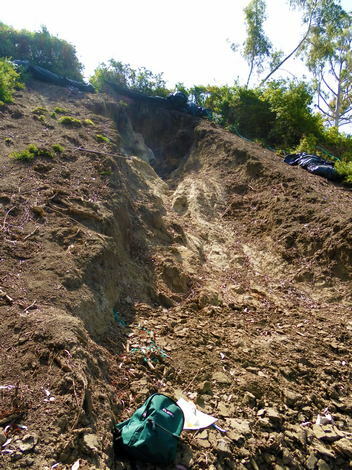 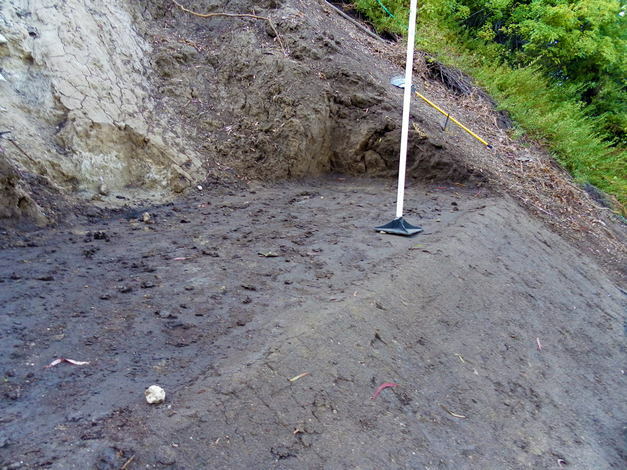 When a surficial failure occurred on a 75-foot high slope due to a water line rupture, GMU was retained to provide geotechnical and civil design services in order to obtain a grading repair permit. 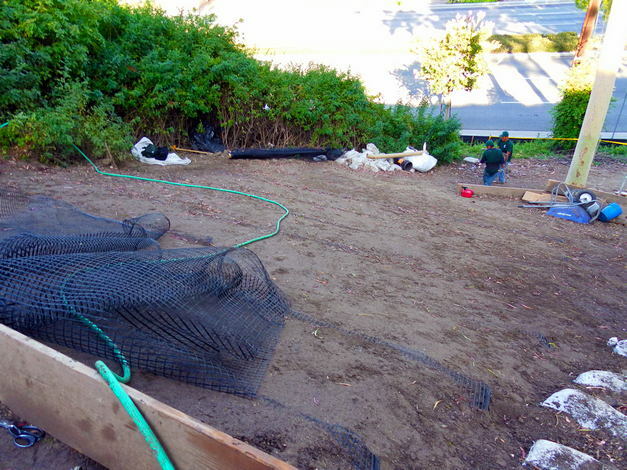 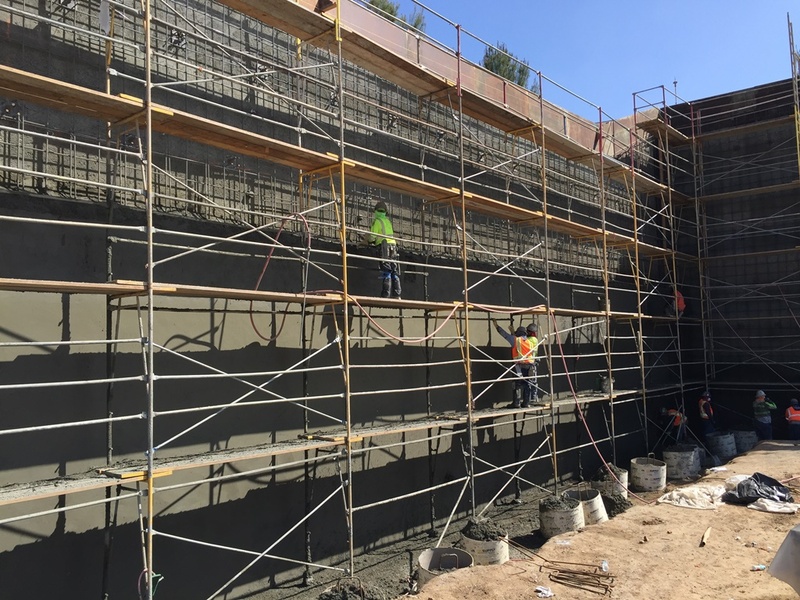 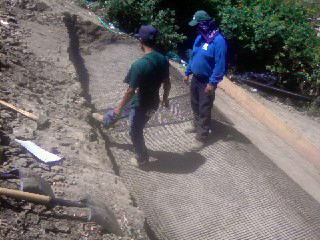 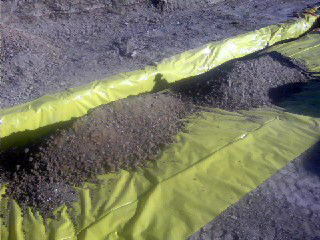 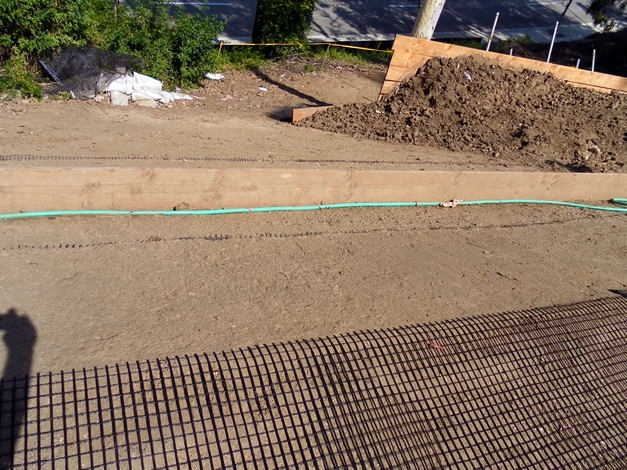 GMU prepared a grading plan per City of Fullerton requirements that included the repair design using typical grading techniques and geo-reinforcement as well as erosion control measures and BMPs. 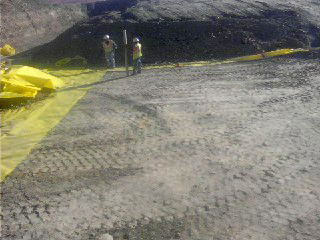 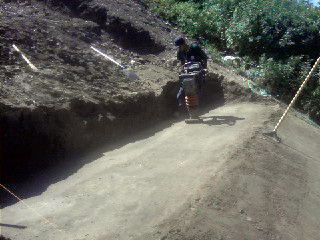 The project was successfully completed in 2010.